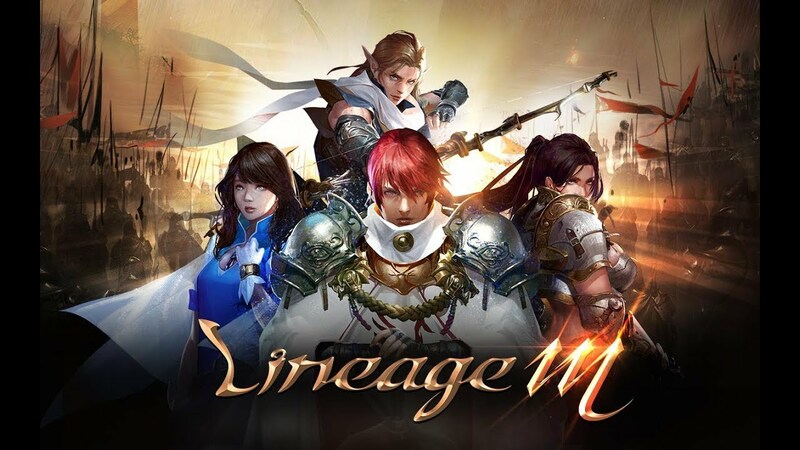 NCsoft has updated its new MMORPG MMORPG 'Lineage M' with a new World Dungeon 'Crack in Time - Thevenas'. The Beverly's Dungeon is a place where you can confront 10 other users of the same world. The boss monster (Thebes Anubis, Thebe Horus) is defeated, and the server of the user who won the "crown of the sun god" wins. You can also get new equipment (Anubis gaiters, Osiris weapons, etc.) and a new hero-level transformation card "Pandora" by hitting boss monsters. Also, if you hunt regular monsters, you can get more amount of adena than other areas. Along with this, we have updated 'Class Care' with all class skills. Articles, monarch classes, new skills were added. Especially, in the article class, the success probability and duration of 'Shockstun' skill increases through new skill. Fairies, Warriors, Warriors, Wizards, and Dark Elf classes have been upgraded to the offensive power of existing skills. The Fairy Class has improved 'triple up' skills, increasing the 'Triple Arrow' ranged damage and accuracy rate. Meanwhile, NCsoft will hold various annual events with updates. From today (6th), 'TJ's Coupon-Transformation', which can be purchased in stores, will be able to challenge once again the synthesis of heroes, legends and mythological grade transformation cards that have failed since the launch of Lineage M. A user who does not have a record of challenging the new user and the hero grade or higher transformation card receives the rare grade transformation card.